The diversity of the Nature in Art collection is not just shown by the range of fine, decorative and applied art that can be seen, but also in its international flavour. Artists from across the globe are included giving the collection some of its unique appeal. 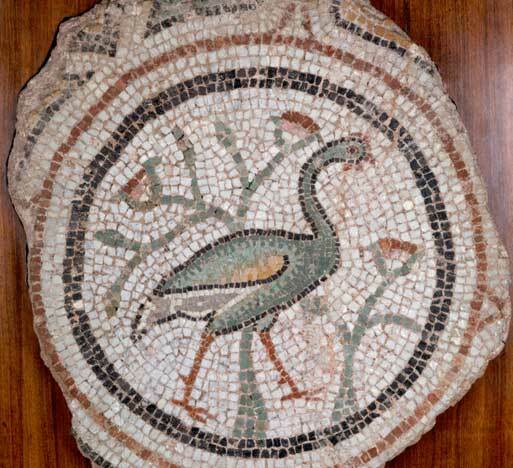 Currently, the growing collection embraces work by artists originating from over 60 countries and cultures, the oldest item being a byzantine mosaic, some 1500 years old. Examples of some of the artists you might see represented in the displays during a visit to Nature in Art are below.